A good test of whether any person’s belief is something which the rest of us should take seriously is to ask them the question that forms the title of this post. Whether you are a Christadelphian, an agnostic, a skeptic or an atheist it is a good exercise in critical thinking to ask yourself what would change your mind. As an Ex-Christadelphian I can imagine several things that would persuade me that I was wrong to have doubted. Perhaps the obvious one would have to be the actual second coming of Jesus and all the associated cataclysmic events that used to terrify me as a child when they were due to happen “very soon”. That would very definitely change my mind! Refusal to countenance the idea that any change of mind is possible is a sign that someone is a close minded Fideist – belief that is based solely on faith and is not subject to reason. Perhaps the most telling point in the debate was during the audience questions when the debaters were asked if there was anything that would change their minds. Ken Ham is of course not a Christadelphian, but his answer reflected the attitude that I have heard in several Christadelphian YEC talks recently. Moderator (presenting audience question): What, if anything would ever change your mind. Close minded, unreasonable and unreasoning are just a few words that describe this position, and yet it is the position of many – not just Christadelphians, but people of many kinds of Christian and non-Christian faiths. By contrast the scientist Bill Nye listed several things which would be anomalous to the generally accepted scientific picture which would make him change his mind. As a result he actually answered rather than dismissed the question as his opponent did. For those Christadelphians who are brave enough to read this blog please ask yourself the question: What evidence would change YOUR mind. 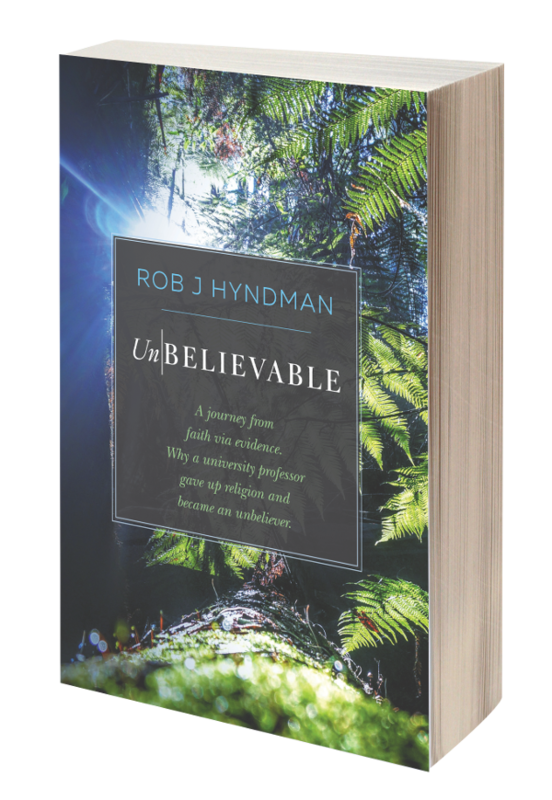 Are you going to dismiss the question and just insist that you have an unshakable faith, or are you going to face up to reason and come up with some real things that would make you change your mind?